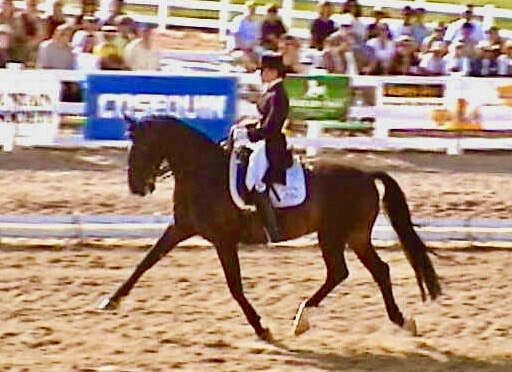 Legacy Hill Farms is very experienced in producing top horses for the North American dressage market. We have over twenty-five years of experience training, marketing and consigning dressage horses. ​Contact us today for rates and availability.